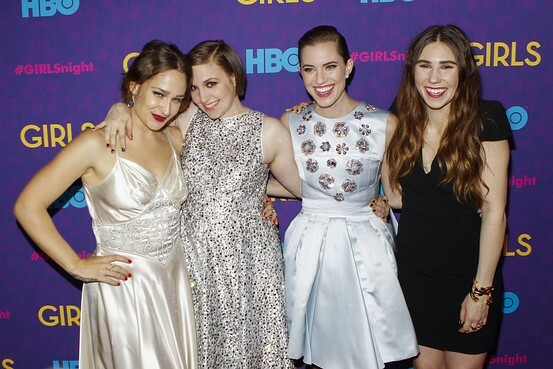 Lena Dunham and the other girls of her hit HBO show class it up a bit for the season 3 premiere. I like that Ana Wintour is a fan like this old girl. Can't wait to see what epiphanies they come up with after seeing them shoot all over my hood.